It hasn’t always been easy; the theater has had to reinvent itself over the years. 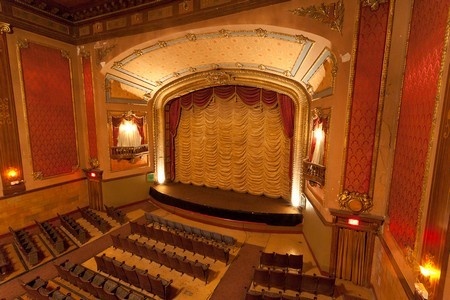 Originally a vaudeville house, The Ellen naturally had its lifespan through film and television. Multi-screen movie theaters started putting small, independent theaters out of business. The venue was still being used for things such as the symphony and the annual community talent show, but it was sporadic and wasn’t considered a live space. Enter John Ludin and Montana TheatreWorks. In 1995 Ludin started the community theater group with his wife, Mary Jo, as an experiment. Bringing together the Bozeman Symphony, Montana Ballet and Intermountain Opera Association they decided to put on a show. The group performed Damn Yankees at Willson Auditorium featuring a cast of 30 and a 24-piece orchestra. 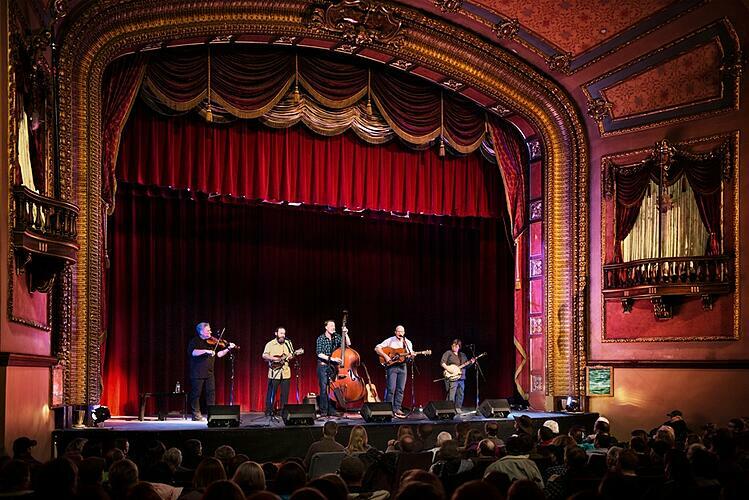 Over the course of a weekend, 2,500 people watched Montana TheatreWorks (MTW) come to life. The theater company presented a show or two a year, also doing smaller shows in buildings around the area. By 2004, 80,000 people had seen the performances and realized they needed a permanent home. At the time, a large movie theater chain was leasing The Ellen. It wasn’t generating the audience required to make it profitable and they were looking to get out of the lease. Over time, a couple of groups had tried to save the Ellen, but it was a monumental task with a price tag of millions of dollars. It occurred to Ludin that with the amount of support the theater company had, they could do it. 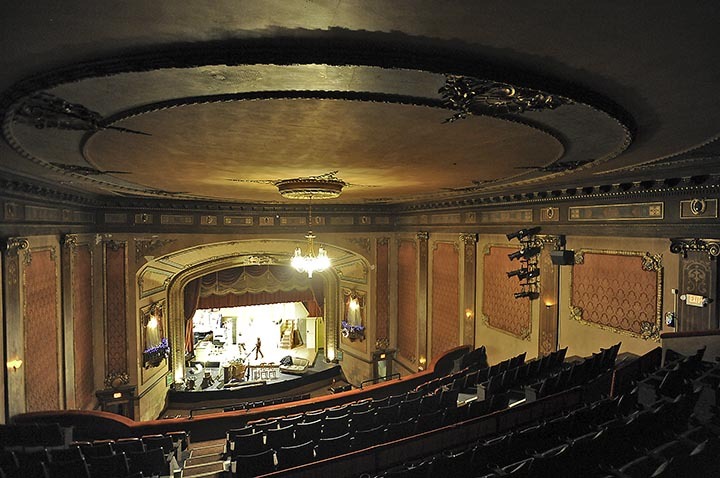 Taking a chance, Ludin contacted the owners and presented them with his vision to turn the venue back into a live theater. They liked the idea, so with the help of a few donors who supported the MTW for the past ten years, Ludin put in an offer and they bought the building. In April of 2008, the renovation began. A local builder, Martel Construction, led the charge donating time, materials and energy. 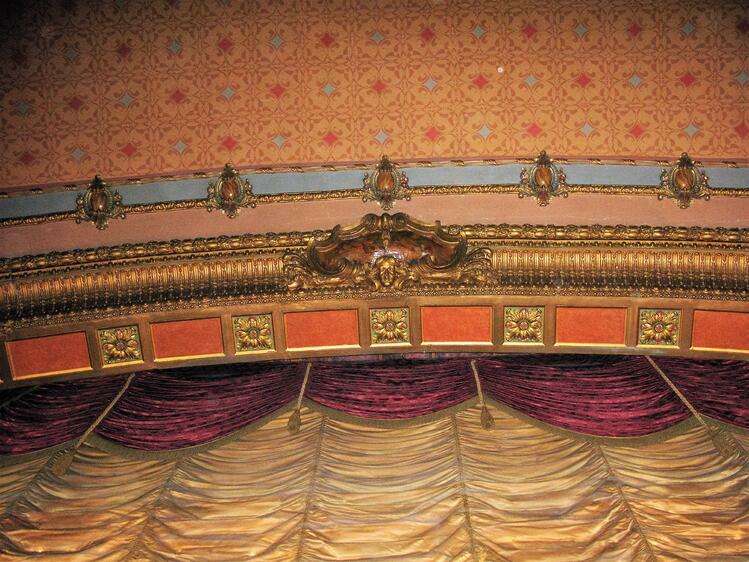 Preserved underneath the paneling, wallpaper, and ceiling cover, they discovered a beautiful theater. On top of everything else, including rehearsing the first show bundled in hats and scarves, they had to design, construct and install the heating system. Two days before the show started, they fired it up. In the first week of December 2008, the Ellen Theatre reopened its doors with “A Christmas Carol." Today, the theater has a very loyal base and Ludin works hard keeping them entertained with a wide variety of performers. He isn’t afraid to think outside the box or to take a chance on famous artists. On a whim, after hearing Herb Alpert was playing in Seattle, he called to see if he would come to Bozeman. “You don’t know until you ask!” he explained. Alpert was happy to give his band another job and accepted the offer. The same thing happened with the Vienna Boys Choir, who he was able to book on their way from Minneapolis to Seattle. Two weeks later they were doing the same show in Carnegie Hall. The theater is now sustainable with over 170 events per year, compared to 54 when they first started. Since opening, they have entertained over 250,000 people. Montana TheatreWorks continues doing live theater. They put on an annual holiday show, which always sells out, along with a summer musical. This summer’s show, “Once Upon a Mattress”; is a retelling of The Princess and the Pea. The play was first on Broadway in 1960 and is the musical that gave Carol Burnett her rise to stardom. The show will feature a 14-piece orchestra, costumes from New York City and set pieces from Los Angeles. It opens July 14 and runs until July 30, 2017. Another big renovation is in the works and once again, the community is coming together to support it. NE 45 Architects and Cikan Architects, have donated time working on a complete makeover on the facade, taking it back to its original design, as well as a lobby renovation and new seats. The construction will happen in three phases and is scheduled to be ready by December 2019— just in time for the theater’s 100th anniversary. In the meantime, The Ellen Theatre will keep bringing fresh entertainment our way. Ludin himself is writing a new play and is waiting for the rights to a very popular musical to be performed this Christmas. 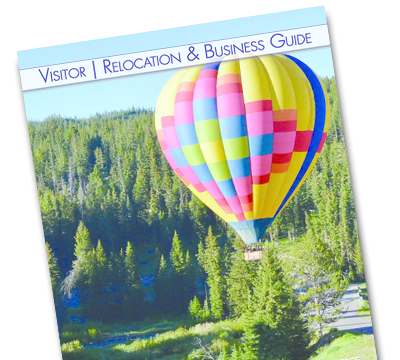 What Makes Downtown Bozeman the Best Downtown in the Northwest?